Seattle Transportation is a locally owned business that has been providing limousine services to the Auburn, WA community since the past 35 years. We serve both corporate and individual customers. Our services are available for a variety of occasions such as weddings, parties, corporate events, prom nights, etc. Our Limo Bus is available for airport transfers too. Seattle Transportation has a fleet of vehicles that are maintained in top-class condition. You can make a choice from our Land Yacht, Lincoln Town Car, Corporate SUV, H2 Hummer, Executive Van, and Stretch Limousine. We are trusted all across Auburn, WA for safe, reliable, comfortable and on-time transportation. Wedding is your life’s most exceptional and memorable occasion. It involves several events, other than the wedding ceremony. 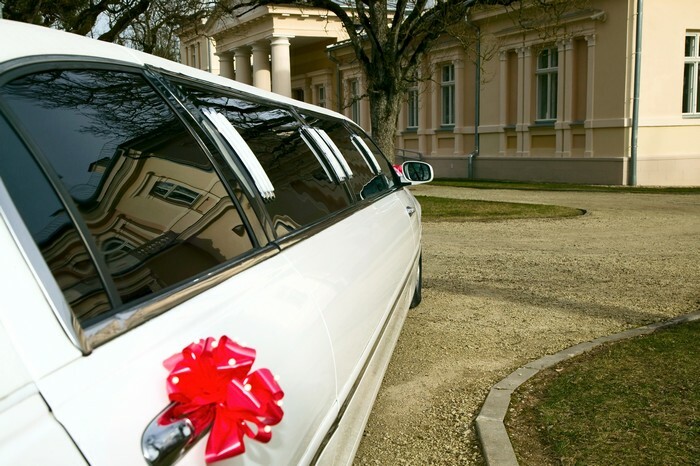 A wedding’s success depends a great deal on appropriate transportation services. You would like to have the wedding party arrive comfortably, on time and in style. 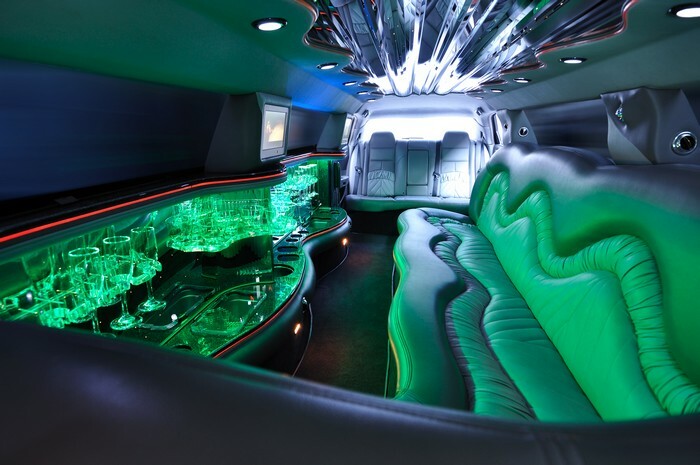 The ideal vehicles for this grand occasion are the Super Stretch Limo, Limo Bus, and Party Bus. Prom Nights are very unique events for the teenagers. But, they also give some anxious moments to the parents. They make all efforts to ensure that their children are taken around to the dance party, pictures and dinner, and then dropped back home safely. No one can understand the need for making secure transportation arrangements better than them. The residents of Auburn, WA can avail the excellent services of Seattle Transportation for driving to and from all types of special events. Reserve a LAND YATCH in AUBURN for any occasion! Party Bus and Land Yacht for fun nights in the town. WHY CHOOSE SEATTLE LIMO BUS IN AUBURN? Clear contracts and affordable rates. Email confirmation of booking and receipts available. Knowledgeable, sober and licensed drivers. Careful planning of routes and distances to minimize travelling time. Honest services, no ‘bait and switch’ tactics. Contact Seattle Transportation at 206-452-4848 for all your transportation needs. We take care of everything, so you can enjoy the ride.